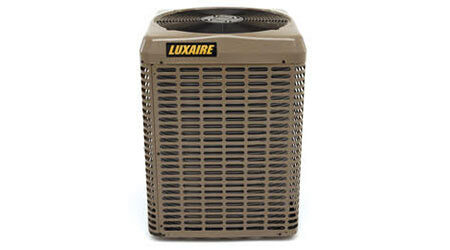 New Luxaire LX Series 14 SEER THE split system heat pumps and TCD air conditioners from Johnson Controls support 3-phase, 230/460-volt light commercial applications. Available in 2.5- to 5-ton models, 3-phase THE heat pumps and TCD air conditioners use R-410A refrigerant. The units are designed, engineered and assembled in the United States and come with standard 5-year compressor and 1-year parts limited warranties.